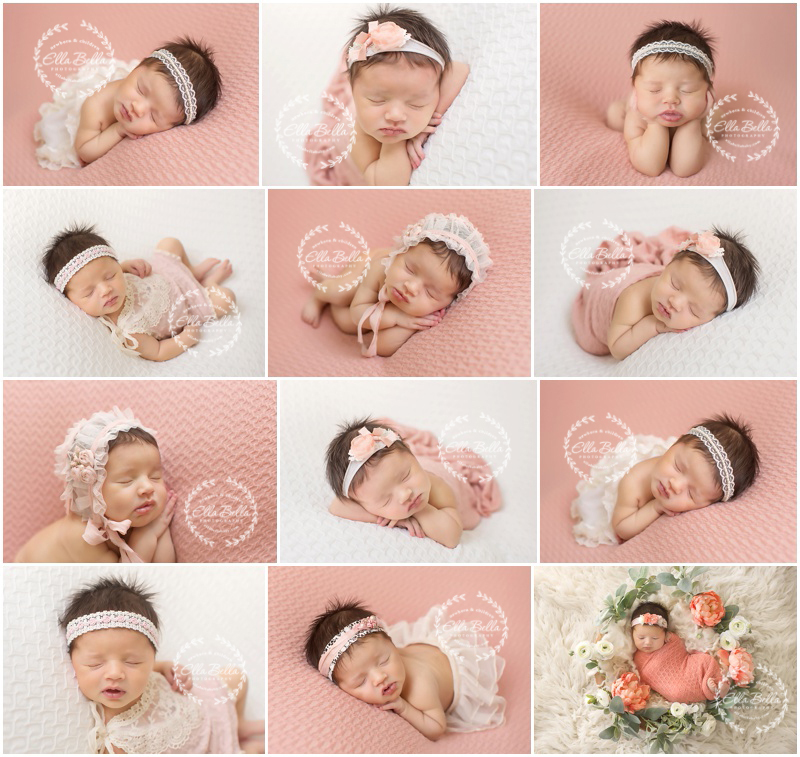 This sweetness had her newborn session with me this week and she is sooooooo super adorable!! It was precious watching how smitten her Daddy is with her! She’s one lucky little girl! I hope you enjoy her sneak peeks! !